Find out how Yuqo teamed up with Rebellious to launce the world's first successful community airdrop. Bringing together global clientele with superior online metrics and a revolutionary blockchain business model. 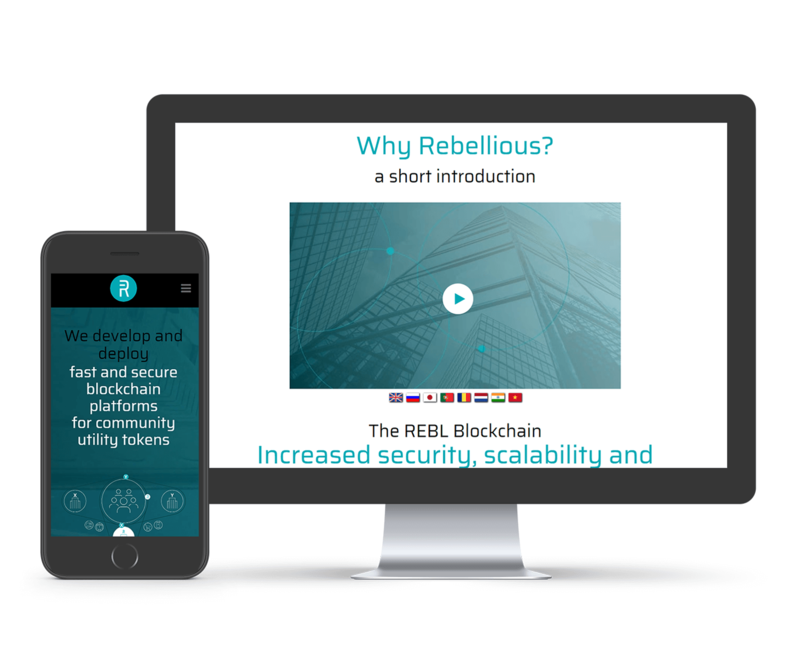 REBL is developing a market-leading solution to the significant financial barrier of blockchain adoption. Multifunctional blockchain networks can be incorporated into any business using their fully equipped, end-to-end technology. To support the transition to successful blockchain integration, the team at REBL provide expert knowledge and guidance. REBL had the innovation and the vision; our goal was to help spread their message to a global audience. Just the mere mention of blockchain or cryptocurrency is enough to deter unfamiliar audiences. The blockchain industry is still developing, and while interest is reaching new heights, the unfamiliar territory can be unnerving for businesses. REBL is not limited geographically; instead, their online presence enables them to reach a global audience. What Rebellious needed was a way in which their content could be conveyed appealingly and intuitively, breaking down the stigma associated with blockchain use. The objective would be two-fold; convince clients of the power of blockchain technology, and show them the potential REBL could bring their business, big or small. A thorough and concise analysis of Rebellious’ previous website highlighted several areas of opportunity. Collaborating with our expert design team and highly skilled SEO specialists, their site was tweaked and refined. The result was a modern, more appealing website that was intuitive to browse. Combined with superior technical SEO, the new design facilitated a lower bounce-rate and enhanced average session time. Crucial to a blockchain’s success is the engagement of a global audience. Captivating and consistent use of social media platforms Twitter and Telegram, as well as a regularly updated blog, boosted REBL’s outreach efforts significantly. Brand-related activity increased, as did overall community involvement. The result was a highly successful Rebellious airdrop, far exceeding expectations. Translation was also pivotal to our approach. By translating Rebellious content into twelve different languages, we exemplified the already international appeal of their product. 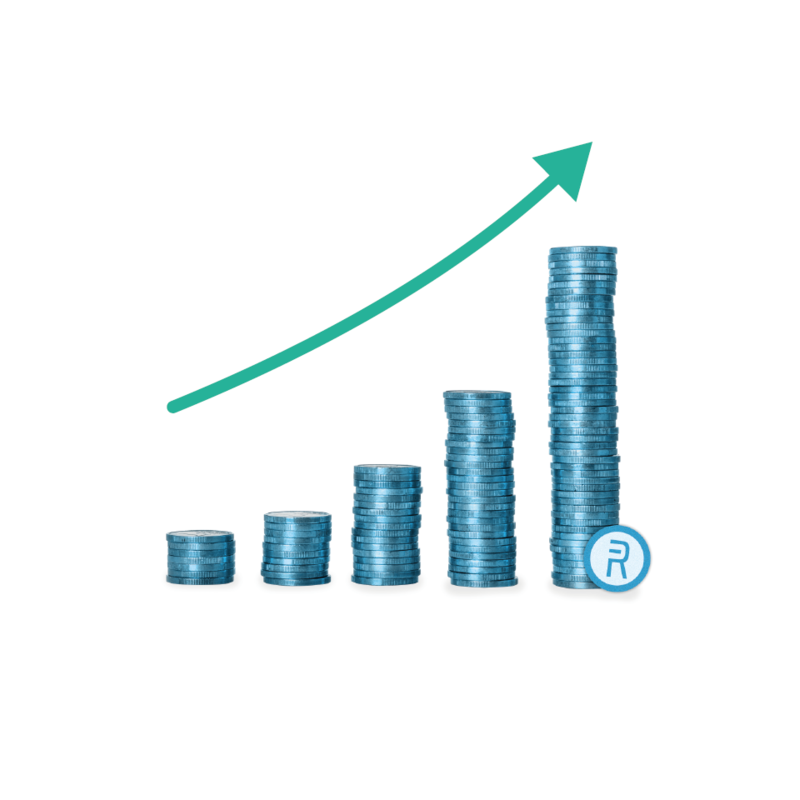 This rise in popularity paved the way for the growth of their REBL token, and as a result, it became listed on several tradable exchanges. Since then, multiple companies have implemented the REBL blockchain into their own business model. Website visitors increased as a direct result of the translation of content into twelve different languages. Invigorating REBL’s content with a more appealing and captivating tone enhanced the already established image the company had. Subsequently, the number of subscribers to their news updates increased significantly. By translating their white paper into twelve different languages, the global potential for their blockchain technology was realised with a substantial increase in downloads.